SUNRISE, FL – December 06, 2018 – U.S. 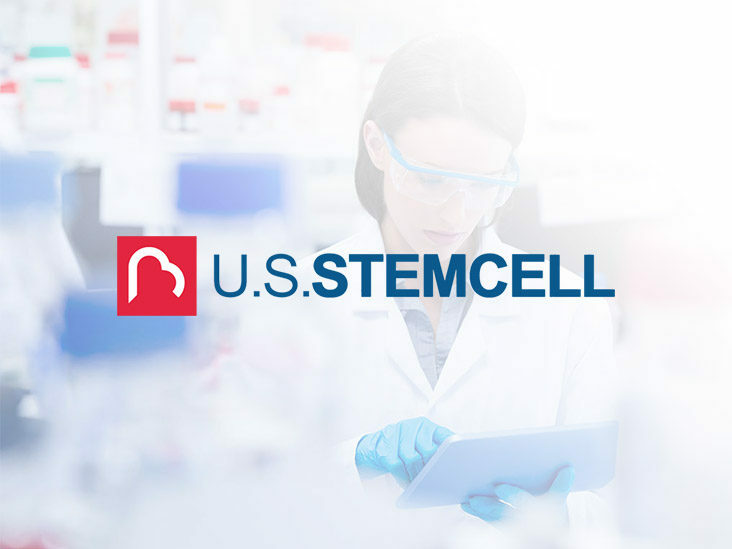 Stem Cell Inc, a leader in regenerative medicine products and services, today announced its three partially owned Florida-based clinics have expanded their menu of services to help meet the growing market demand and patient needs for regenerative therapies. In addition to continuing to offer targeted stem cell therapies of all kinds — bone marrow, adipose, and tissue bank products — U.S. Stem Cell Clinic is also providing regenerative therapies outside the stem cell space, including platelet rich plasma (PRP), IV nutritionals, infrared therapy, electromagnetic pulsed wave therapy, ozone therapy, diet and nutritional counseling and other services designed to promote regeneration and natural healing. U.S. Stem Cell Clinic is a regenerative medicine products and services company founded on the principle belief that quality of life for patients can be improved through stem cell therapy. The clinic is committed to bringing proven stem cell treatment options to the general public, both in the United States and around the world. The Company’s team of medical researchers and practitioners are top-notch health professionals dedicated to providing safe and effective treatments in its point-of-care facilities. U.S. Stem Cell, Inc. is a leader in the regenerative medicine / cellular therapy industry specializing in physician training and certification and stem cell products including its lead product Adipocell™, as well as veterinary stem cell training, stem cell banking, and the creation and the management of stem cell clinics. To management’s knowledge, USRM has completed more clinical treatments than any other stem cell company in the world.